We offer a full installation and rental service. Let us take care of your party event. Tables, chairs, lighting - we can supply everything you need. 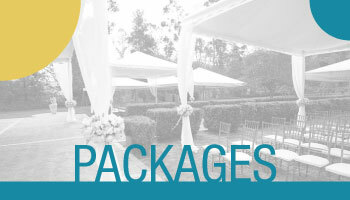 Whether it's for a wedding, a celebration or a corporate event, you can rely on us. Serving Westchester County, Fairfield County and the Bronx. 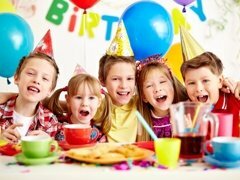 If you are thinking about throwing a party, planning a corporate event, or making arrangements for a wedding, a birthday, a bar-mitzvah or any other celebration, then you should be thinking of ways to reduce some of the stress and uncertainty. 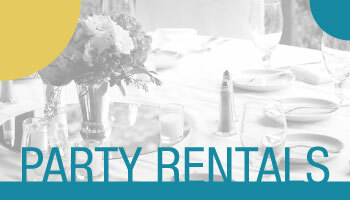 We want to make hosting your event a pleasure for you as well as your guests. We not only deliver and install your tent, we supply all the other essentials for your party: chairs and tables, lights, heaters for the winter, dance floors and bars. Let us take the stress out of the party. 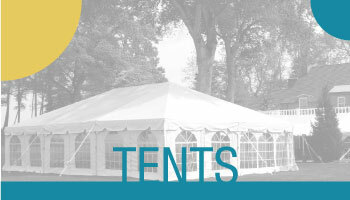 What could be more fun than an outdoor party in one of our tents? Celebrate your graduation with us - we can supply all you need. 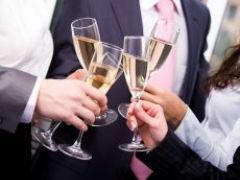 Corporate events can help everyone mix business with pleasure. Based in three locations - Westchester County NY, Fairfield County, CT and New York City - we offer first class service throughout the region. By phone: call (914) 727-9575. Our operators will be glad to answer any questions or to take your reservation. By Email: go to our contact page and send us an email with any questions you may have. Get-a-Quote: go to our detailed form. There you can easily see all the alternatives and send us a more complete request. Usually this is the fastest way to get an accurate estimate.